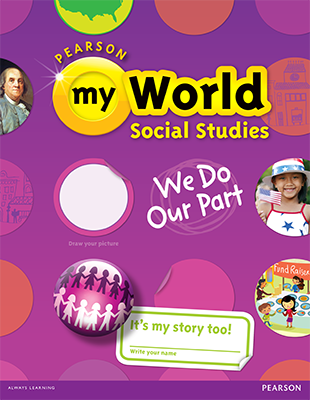 nnovative, hands-on activities for each chapter were designed by Colonial Williamsburg and can be used as a way to assess students’ understanding of content. 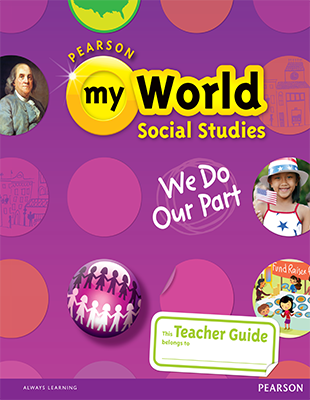 Includes Activity Cards, teacher instructions, student instructions, and Rubric and Student Recording Sheet. READING 2010 (AI5) INDEPENDENT READER 6-PACK GRADE K UNIT 3 WEEK 5 WHAT CAN YOU DO? This is a print student edition w/ digital courseware on Realize.